GREAT INVESTMENT OPPORTUNITY! 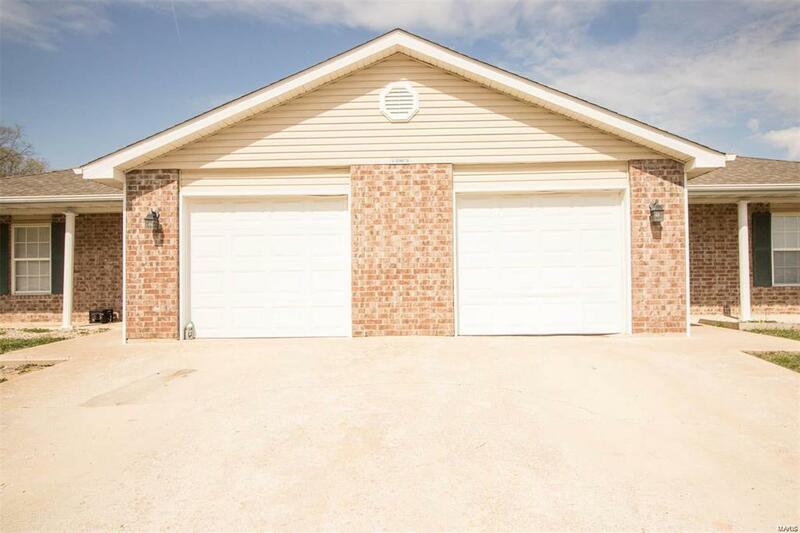 This Duplex sits in a nice subdivision and each unit features 2 beds, 2 baths, and an attached 1 car garage. 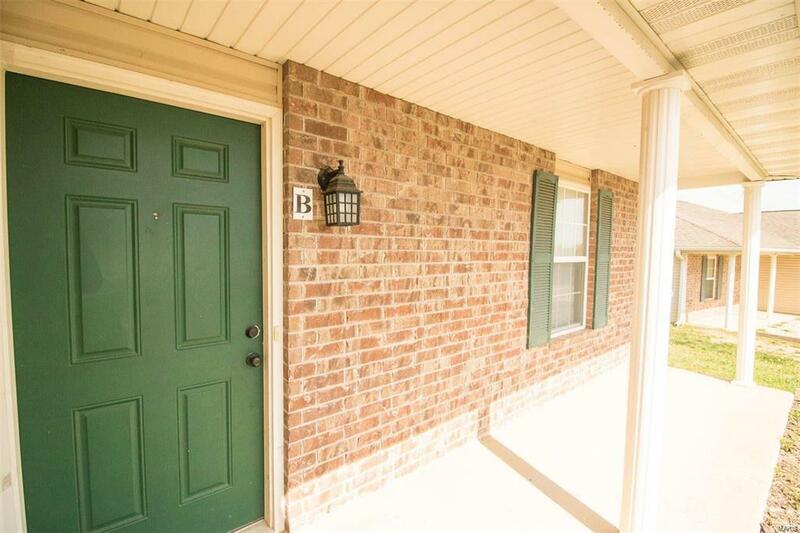 The covered front porches and private back patios are great for relaxing and enjoying the outdoors. 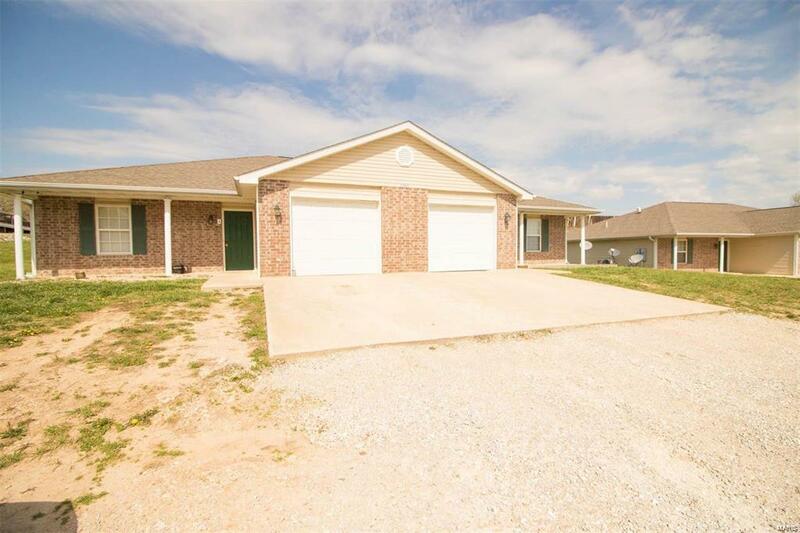 Walk into the front room that displays a beautiful vaulted ceiling and leads to an open kitchen with a breakfast bar and back door access to the patio. The over sized master bedroom offers a walk in closet and full bath with a tub/shower combo. The spare bedrooms are perfectly sized and the spare bathroom also features a tub/shower combo! 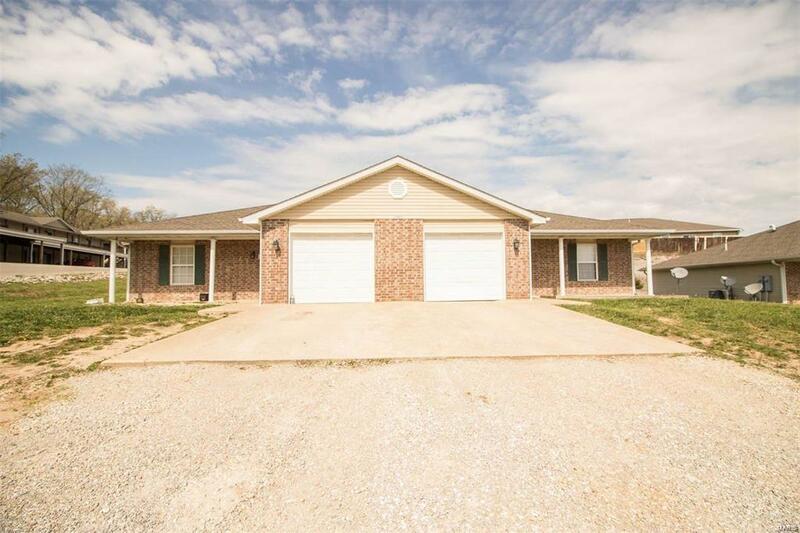 Great location within the Waynesville School District and close to the front gate of FLW with convenient access to shopping and restaurants.